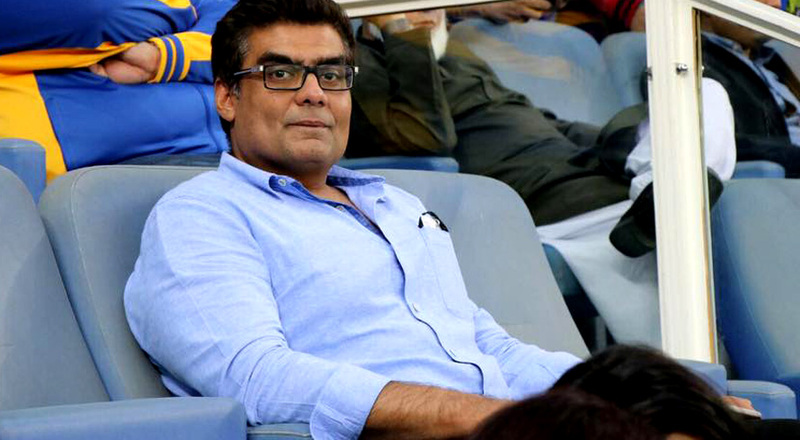 The CEO and founder of ARY Digital Networks, Mr Salman Iqbal aims to bring all type of sports in the country to push the soft image of Pakistan in front of the World. Mr Salman while talking to ARY news said that he is glad to contribute his role in bringing Brave 17 MMA event to Pakistan which will help to promote mixed martial arts in the country. 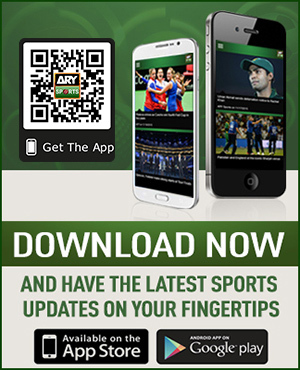 “It is really heartwarming to see the support we got here and I hope this event will help us grow this particular sports in Pakistan,” said the chairman of Brave 17 Salman Iqbal. Salman said that it is overwhelming to see the enthusiasm of boxing in Pakistan which motivated them to make this event happen. He further said that sports can play an important role in a country’s progress and everyone should work hard for improving sports’ infrastructure in the country. “We should try our best to flourish sports which will help us to show a positive image of the country,” he said. It is pertinent to mention here that Pakistan hosted a high-octane MMA event in Pakistan for the very first time which featured renowned International fighters from around the World.